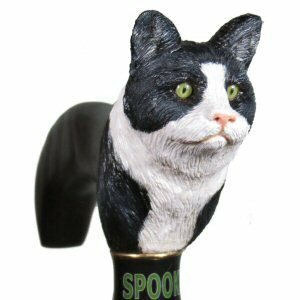 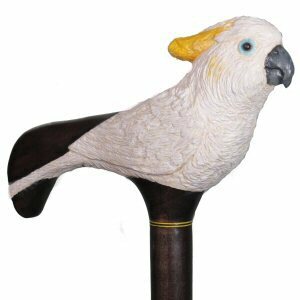 and Ivan will carve a likeness that will guarantee to be a conversation piece..
walking stick tip, handle style, size, as well as your own personalized collar. 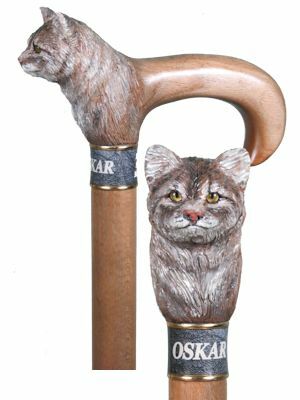 gifts and built to last for decades. 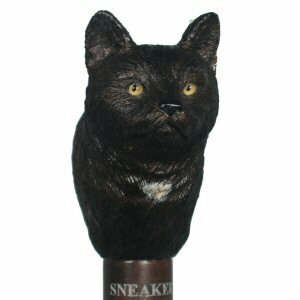 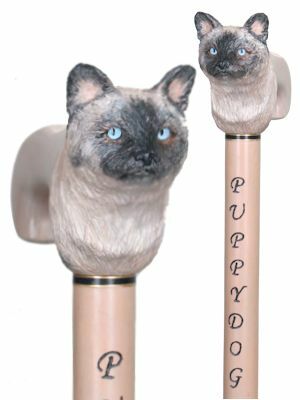 Cat Walking Cane - $175. 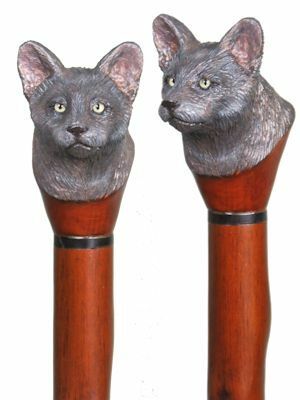 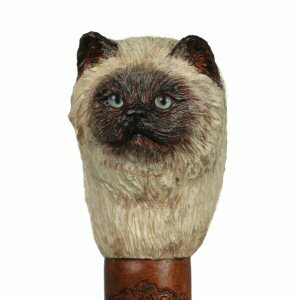 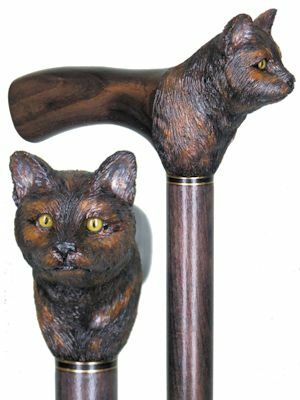 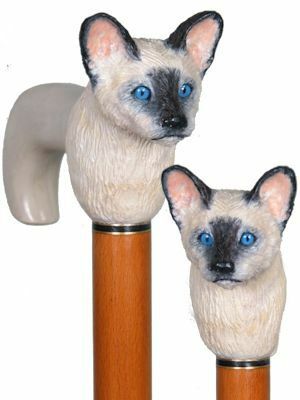 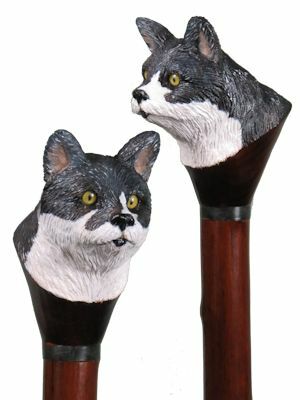 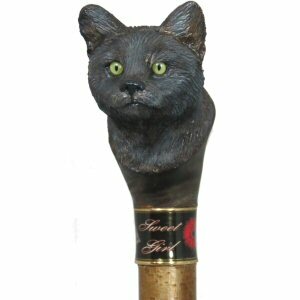 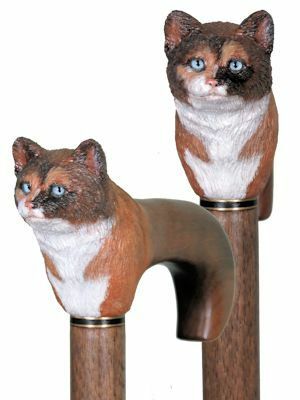 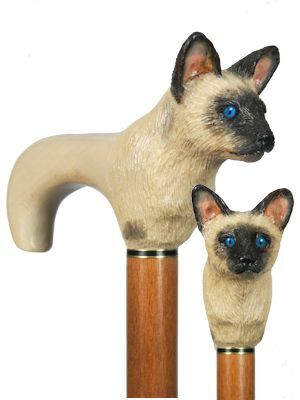 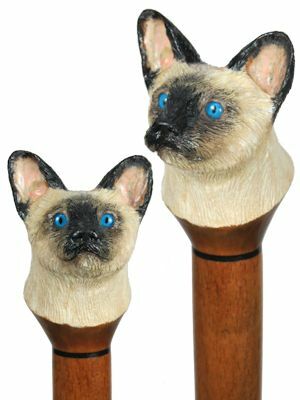 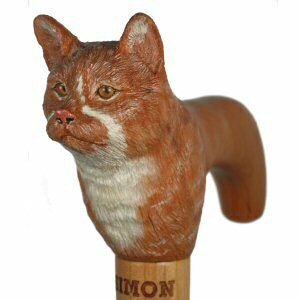 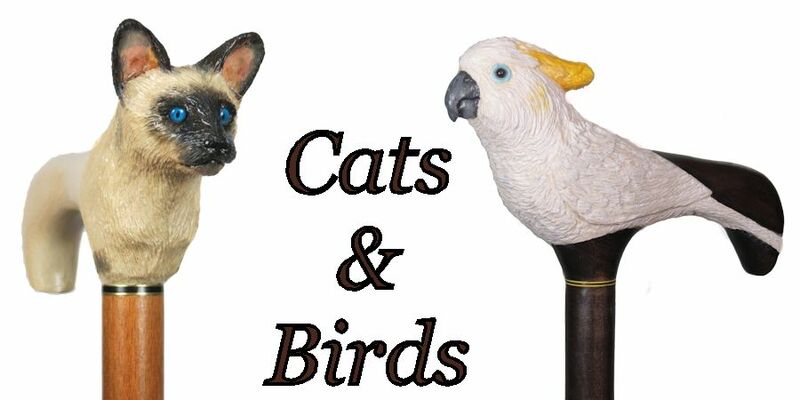 Cat Walking Stick - $155. 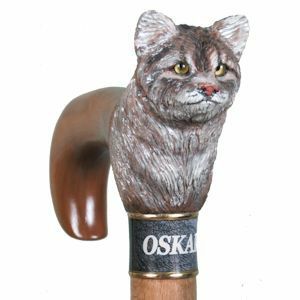 Cat Hiking Stick - $155. 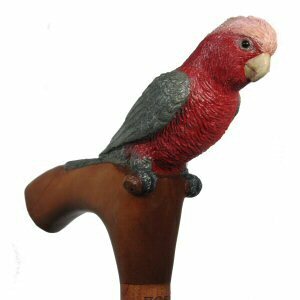 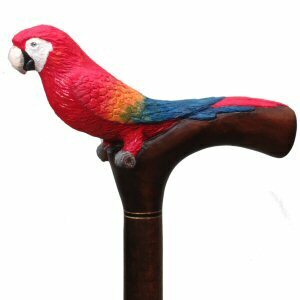 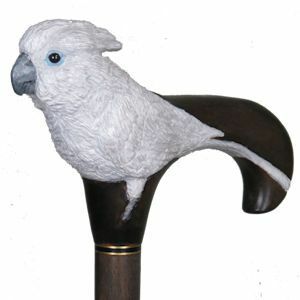 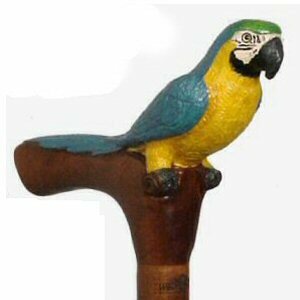 Parrot Walking Cane - $200.